Quiet Events returns to Katch Astoria for a hot night of Caribbean and Latin dancing! 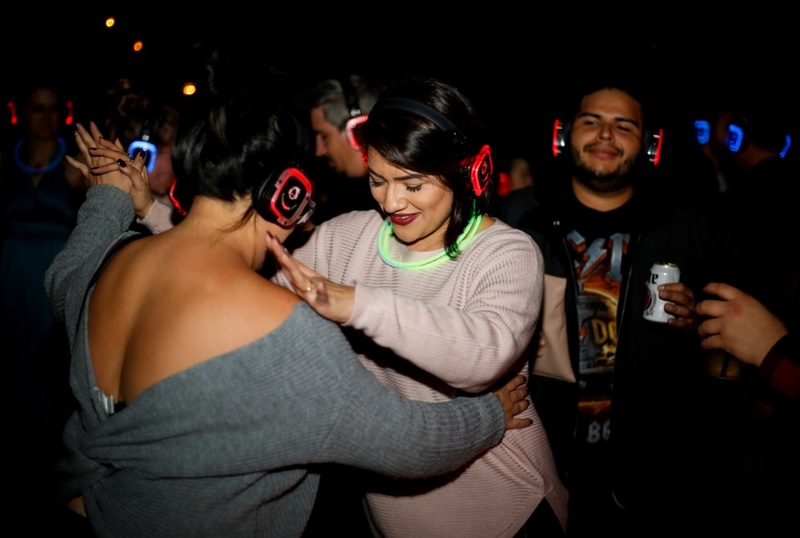 At 10pm the party kicks off with 2 live DJs and 1 instructor teaching salsa dance moves. This spot has a perfect dance floor for all you salseros out there! At 11pm all 3 DJs will be live and you’ll have the power to pick what you party to! We promise you’ll never want the night to end. *Join us from 10-11 pm for a free salsa lesson with Jean from Salsa in Queens! *Follow Quiet Events and Katch on Instagram to receive $1 off a Katch Cocktail!